It will open another window and play. Download the file to wherever you wish on your computer. 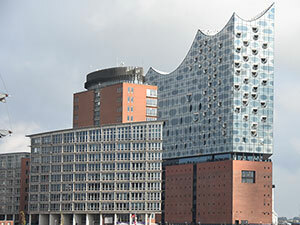 Within the last few years, the city of Hamburg has designed and built one of the most beautiful and functional concert halls in the world. Praised by the critics as almost "perfect accoustics," it allows tremendous variety of performance, and is one of the most visited places in Germany. 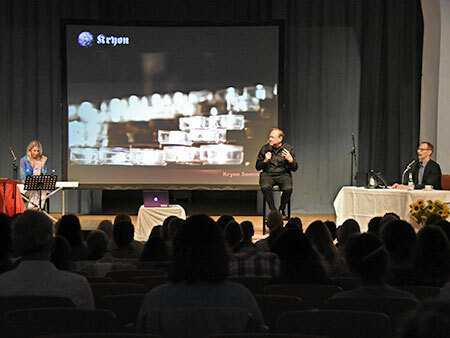 The Kryon team was greatly honored to be able to attend a wonderful concert the night of the seminar. (thank you Tom Schulz) It was amazing! 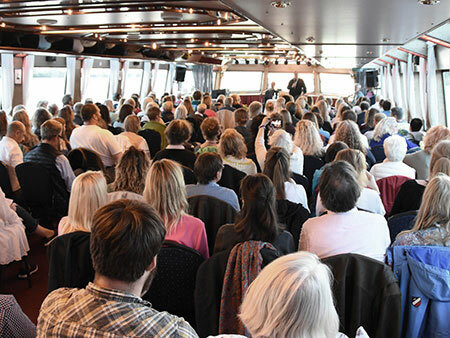 See this if you visit Hamburg!